You are in : All News > Powered by plants and keto is king: Which diets will trend in 2019? 21 Jan 2019 --- One overarching theme in the industry this year will be a “holistic approach” to health and weight management. This could even incorporate sustainability and mental health concerns, according to dieticians. Under this holistic umbrella, the keto diet, gut-boosting foods, dairy alternatives and plant proteins are all set to shine in 2019, as highlighted in the annual Pollock Communications and Today’s Dietician “What's Trending in Nutrition” survey. The influence of this dietary personalization on product development is salient, as manufacturers look to meet the needs of relatively small consumer bases. For example, strong growth has been reported in the percentage of new food & beverage launches with more than one dietary related claims (Global, 2017 vs. 2016). “There appears to be a general trend towards more balanced nutrition. 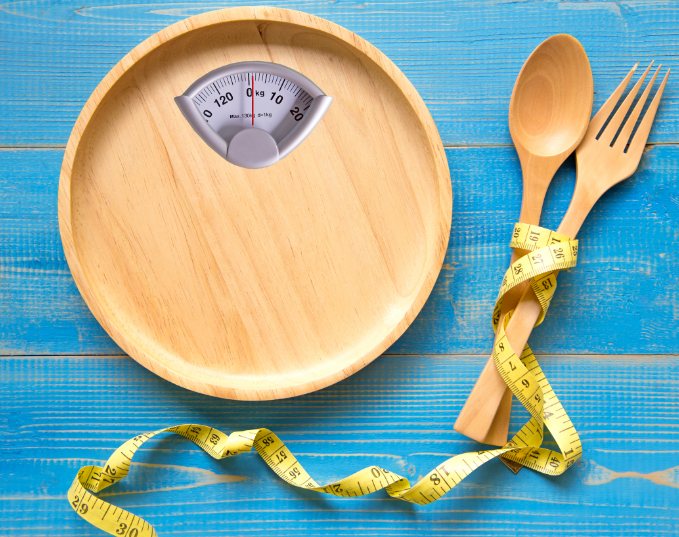 Consumers are increasingly skeptical regarding ‘fad diets’ and their short-term effects and are instead embracing the concept of ‘mindfulness’ in their approach to food,” Cindy Dekeyser, PB Leiner’s Business Intelligence Manager, tells NutritionInsight. The plant-based trend directly benefits from the “mindful” approach of consumers, as it is not only driven by health concerns but also because of sustainability and animal welfare. Click to EnlargeThe plant-based trend directly benefits from the “mindful” approach of consumers, as it is not only driven by health concerns but also because of sustainability and animal welfare. A recent Lancet commission of prominent academics has put forward a planetary health diet, that, they warn, will be necessary to follow to feed a growing population of 10 billion people by 2050. Although the recommended diet is not completely plant-based, it does limit the consumption of animal proteins. 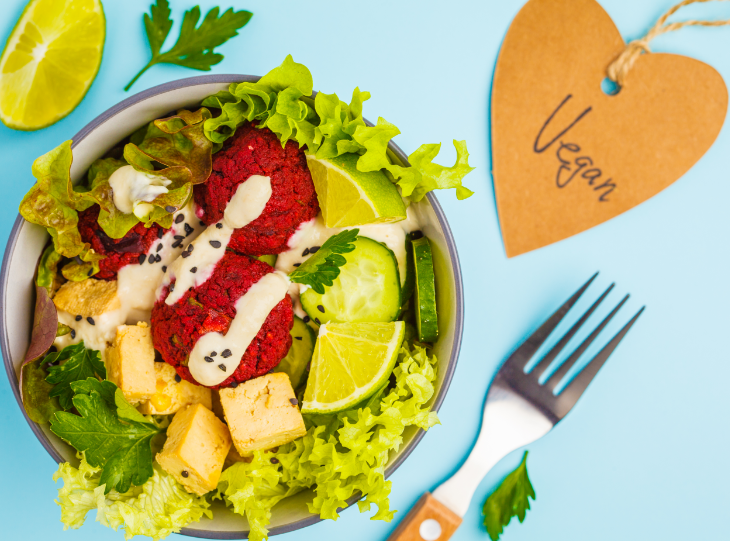 Plant-based growth has been a significant theme for several years, but the extent to which it grew to become mainstream with both vegetarian and vegan options became clear throughout 2018. According to data from Innova Market Insights, there has been more than 45 percent average annual growth in food & beverage launches with a vegan positioning (CAGR, 2013-2017). Within the larger plant-based trend lies the “flexitarian” diet. This denotes a diet with a reduced consumption of animal products, and it’s particularly drawing consumers into purchasing vegan products, as well as driving NPD. According to research conducted by Waitrose & Partners, 21 percent of survey participants now identify as “flexitarian” and this is expected to expand in 2019. Indeed, product development to cater to vegans, vegetarians and flexitarians is an almost daily occurrence. For example, also in the UK, in early December 2018, bakery company Greggs announced it would launch a vegan sausage roll to mark the New Year in response to a petition from animal rights group PETA (People for the Ethical Treatment of Animals). The petition, which was signed by more than 20,000 people, called for more options to satisfy the demand for what it described as an “ever-expanding” vegan market. “The vegan diet is already proving to be popular in 2019. With a 183 percent rise in people signing up for ‘Veganuary,’ the trend looks set to continue. Vegan alternatives are also readily available in supermarkets and this way of eating is becoming much more accessible,” Sarah Elder, Advanced Dietician, tells NutritionInsight. Despite consumer understanding on the importance of dietary fiber gaining momentum, diets that can result in a low dietary fiber intake – as well as high in animal proteins – are still set to be huge in 2019. One example of this is the keto diet. Keto is based on the premise of the body entering ketosis. The body reaches a ketogenic state when carbohydrate intake is so low that the body shifts to producing ketones to help fuel organs. A string of keto-centric launches has bolstered the diet’s following. Keyto, a US health and wellness company researching the science behind the ketogenic diet, recently closed a US$2.5 million seed funding round. The investment will allow the company to expand the research and development of its proprietary gas nanosensor which detects users ketosis state, as well increase its manufacturing capabilities. SlimFast also debuted a keto line following its acquisition by Glanbia for US$350 million, from KSF Holdings LLP and HNS Intermediate Corporation. Functional food and supplement supplier SternLife recently launched keto products based on MCT derived from coconut oil. However, despite the onslaught of NPD targeting the keto diet, and strong predictions for its continuing popularity, a number of dieticians are cautious of its health benefits. “Diets such as keto are being exposed as having minimal evidence behind them. Consumers are able to develop knowledge through research on the internet and social media as they have this at their fingertips, but unfortunately, a lot of anecdotal evidence has been dressed up as scientific evidence. I’d hope to see that 2019 could be the year of evidence-based nutrition,” says Elder. “While I’m sure people can lose weight on this diet, it is not a healthful diet plan for the long-term, as it avoids many healthful foods, such as grains, fruits, vegetables and pulses. It's also difficult to follow and maintain,” she adds. Jennifer McDaniel, Registered Dietician and Owner of McDaniel Nutrition, tells NutritionInsight that diets such as keto are also bolstered by their strong online communities, which helps followers feel part of a community, and, therefore, supported in their way of life. “You can find any recipe for keto and ingredients and feel part of a community in this way. So there is a large spread following for these diets and this helps them last longer. If someone doesn’t feel supported, then the diet is harder to follow,” says McDaniel. Indeed, nowadays, a diet is something that defines your identity, can preferably be shared on social media and, thus, is part of an overall lifestyle and philosophy, explains PB Leiner’s Cindy Dekeyser. “People are beginning to identify what diet ‘tribe’ they are in, regarding their lifestyle, such as vegan, keto or paleo,” concludes Palmer. The space for innovation in the dieting space will continue to grow and evolve, thereby continuously inviting NPD. As Innova Market Insights data proves, products positioning themselves as within a certain diet, such as plant-based or keto, has increased. As consumers continue to identify themselves within their chosen diet “lifestyle” such NPD is expected to expand.